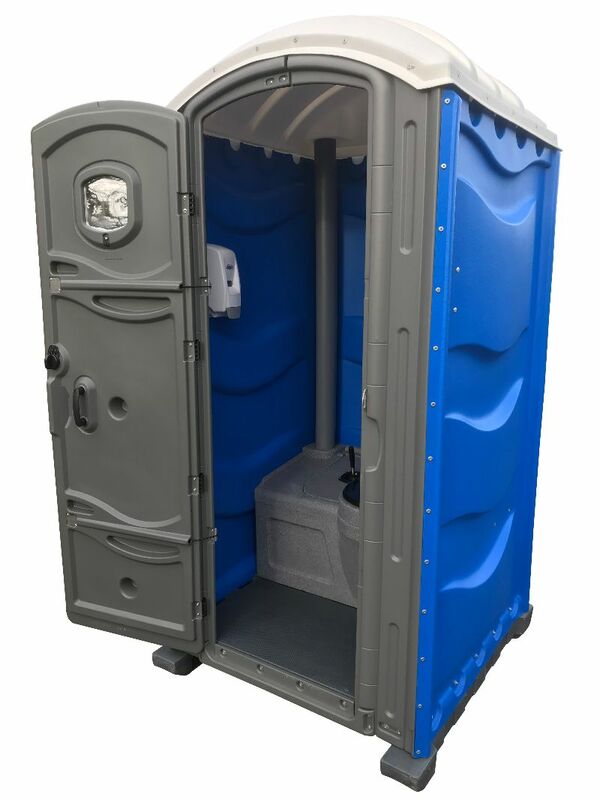 We provide a comprehensive range of portable toilets for hire on construction sites, private and public events such as weddings, music festivals, parties and sports events across the Hertfordshire, Essex and London areas. 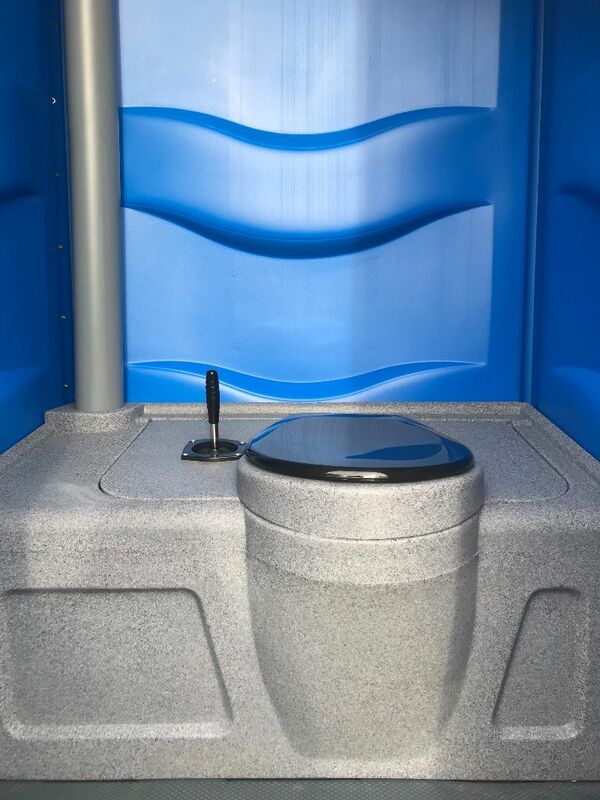 Our event toilets are more durable than other portable toilets, making them ideal for the conditions that you can expect at festivals or multi-day events. 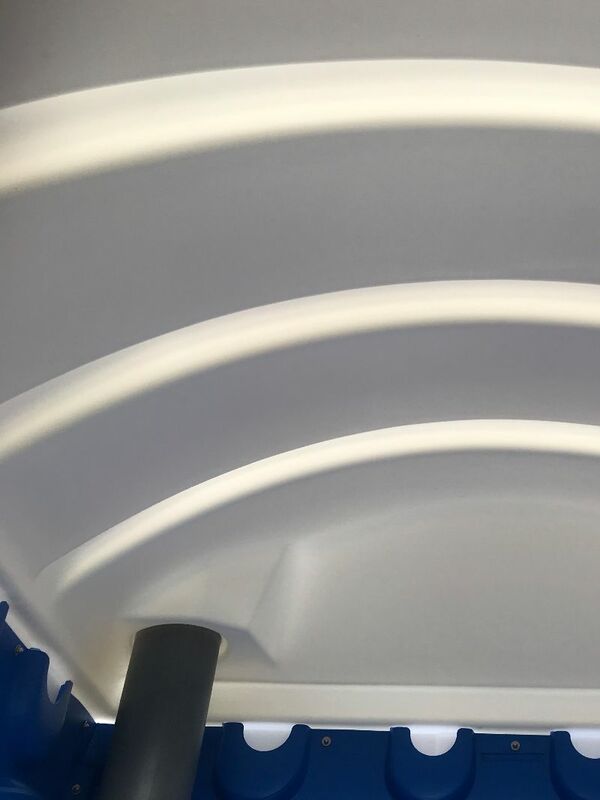 Our Portable Toilets are steam cleaned prior to every hire. Portable toilet waste is always disposed in line with current environmental agency waste regulations. 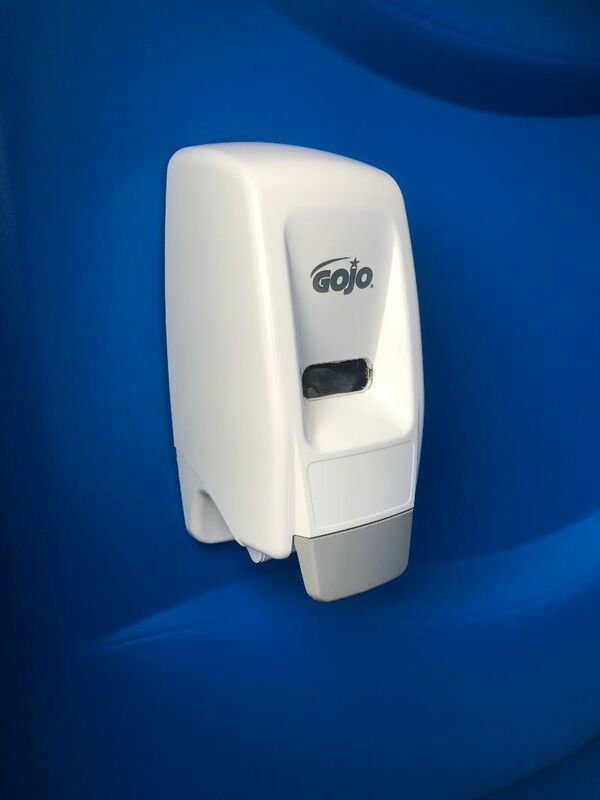 This unit features a smooth finish on all surfaces. It is easy to clean and features internal hidden rivets. All corners are structurally strengthened for manual handling. 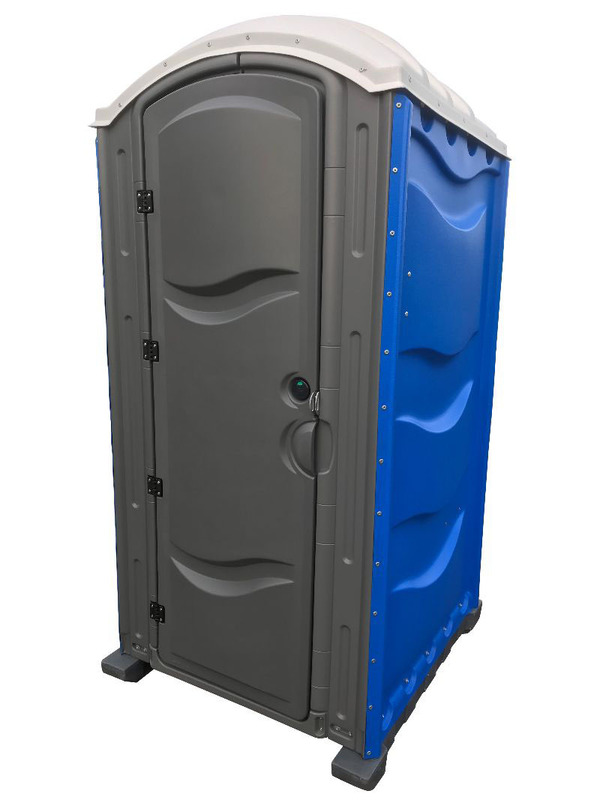 The WC portable toilet does not require mains power and has enhanced skids for easy loading and stabilisation. Choose a quantity of each item and click the yellow button bellow to get a quick quote. 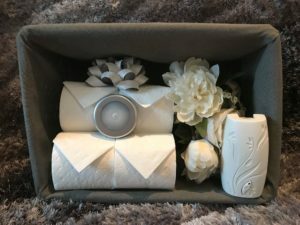 The new WC portable toilet by Wayne Clarke features a smooth finish on all surfaces. 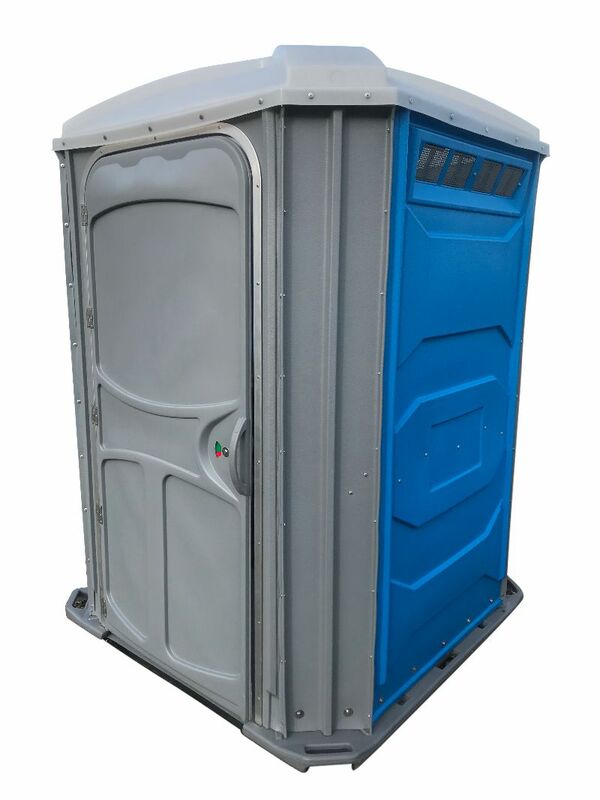 The new blue WC portable toilet is ideal for events of all types and sizes. The new pink WC portable toilet is ideal for events of all types and sizes. 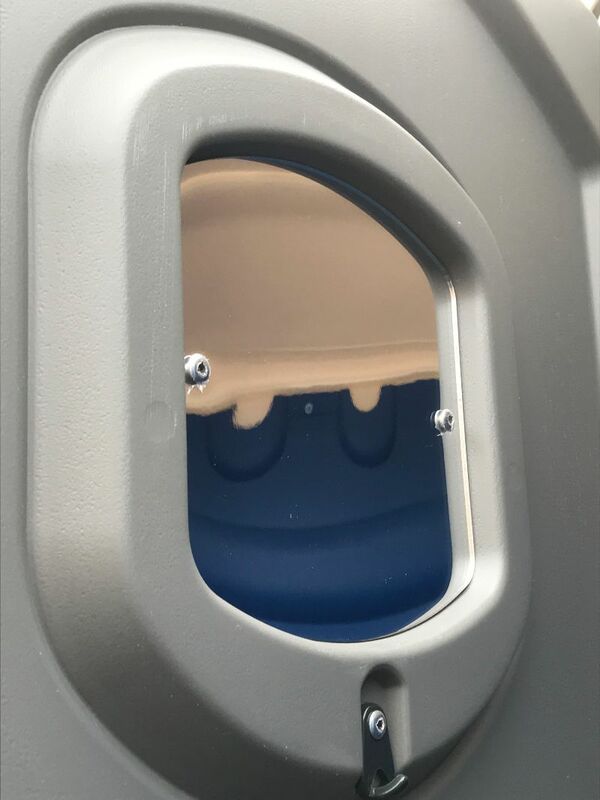 This portable toilet is designed for easy access with its 1/2″ thick floor. 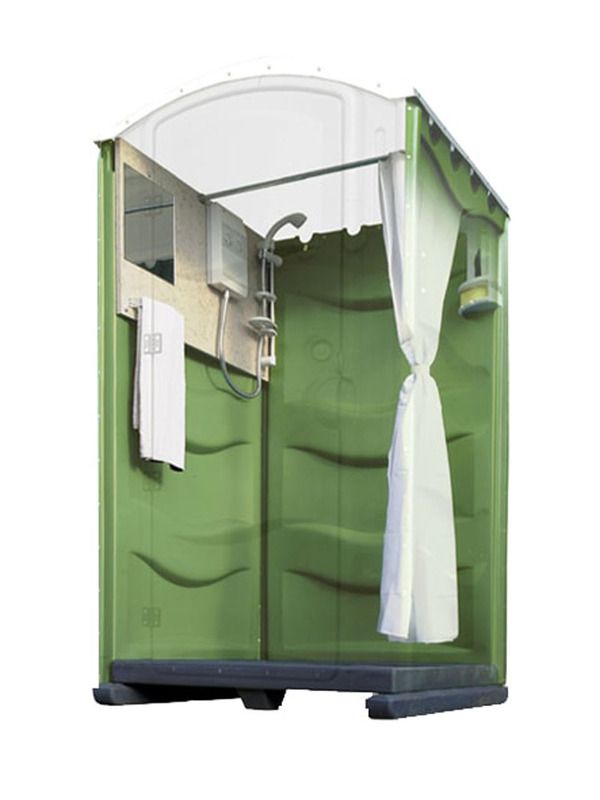 The WC portable shower cubicle is perfect for outdoor events such as festivals and camping. 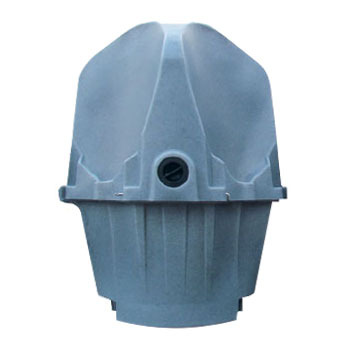 The Quad is an ideal solution for time and space saving as four people can make use of the urinal at any one time. Choose a quantity of each item above and quickly get a quote based on your requirements. Alternatively call us on 01920 412964 to speak to someone in our team. Please select quantities if you haven't already. Leave blank if you're not sure.